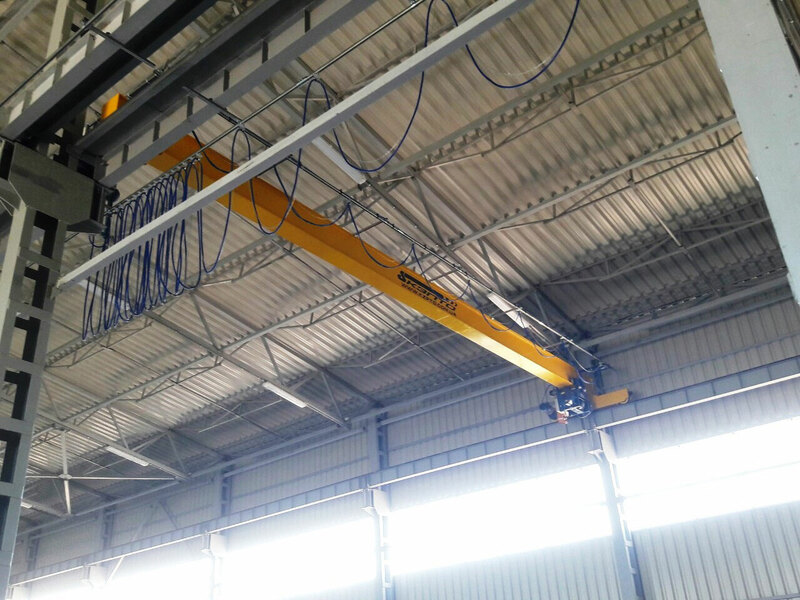 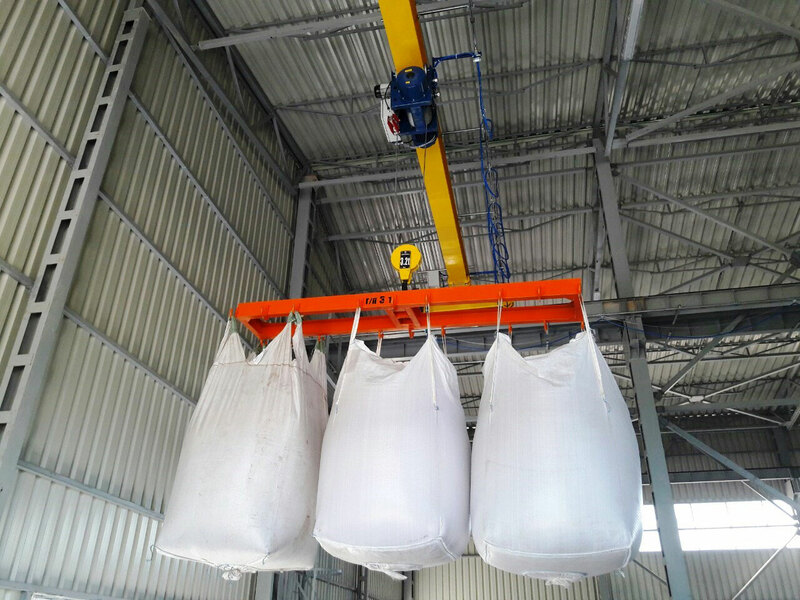 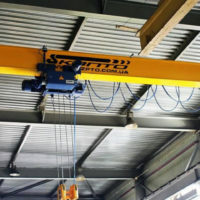 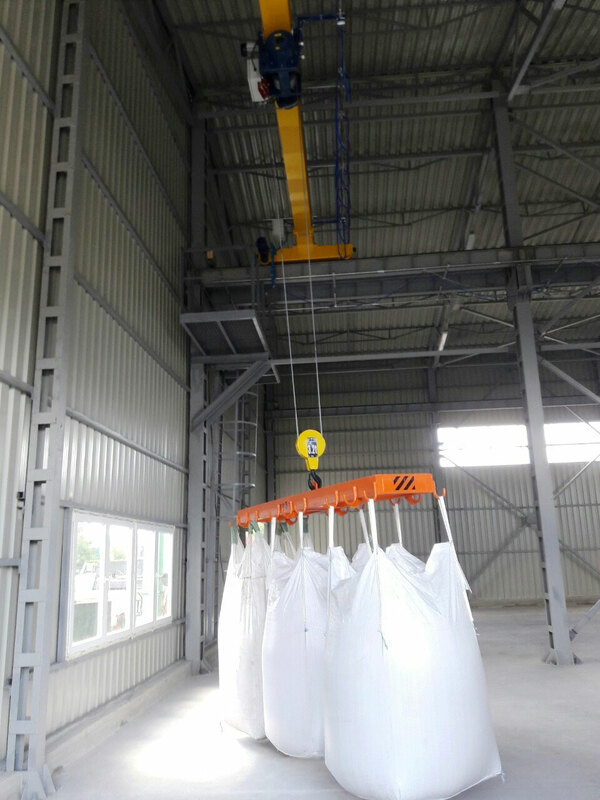 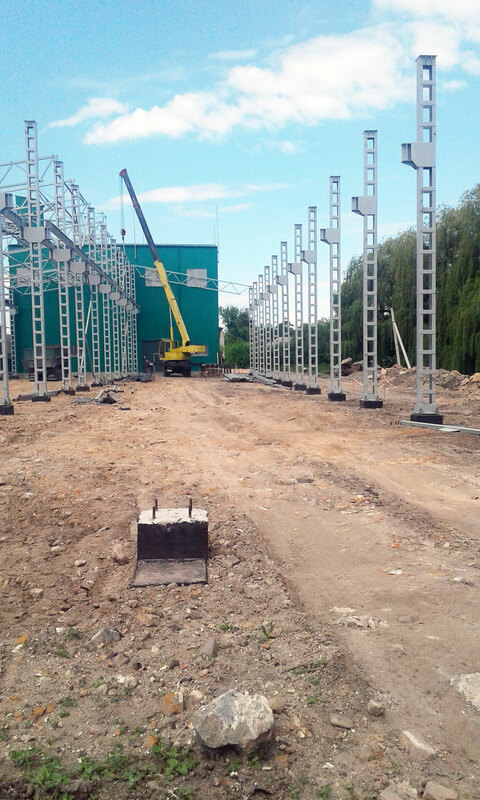 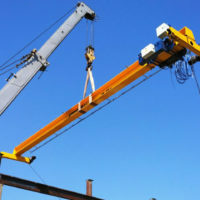 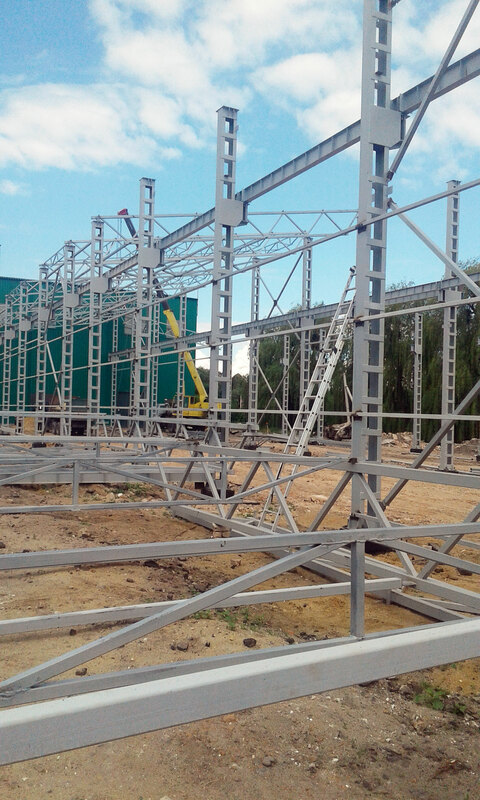 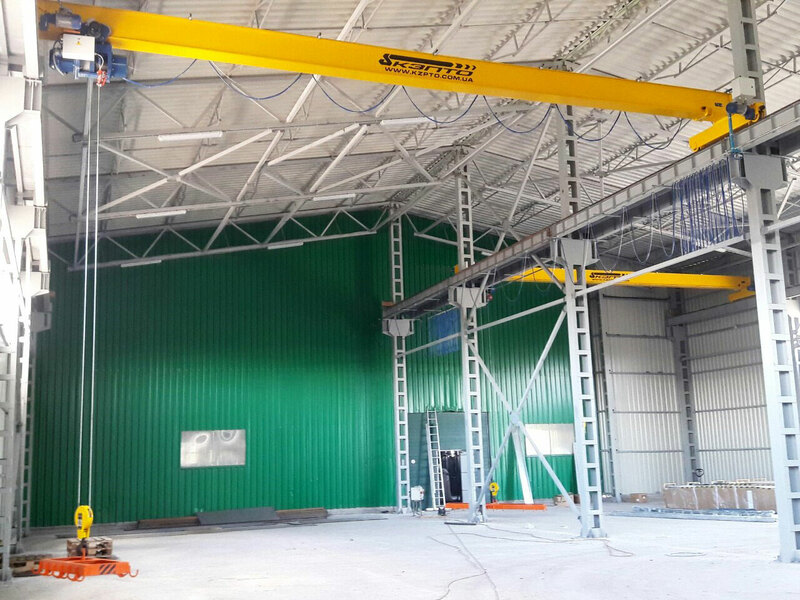 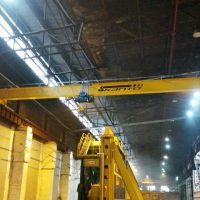 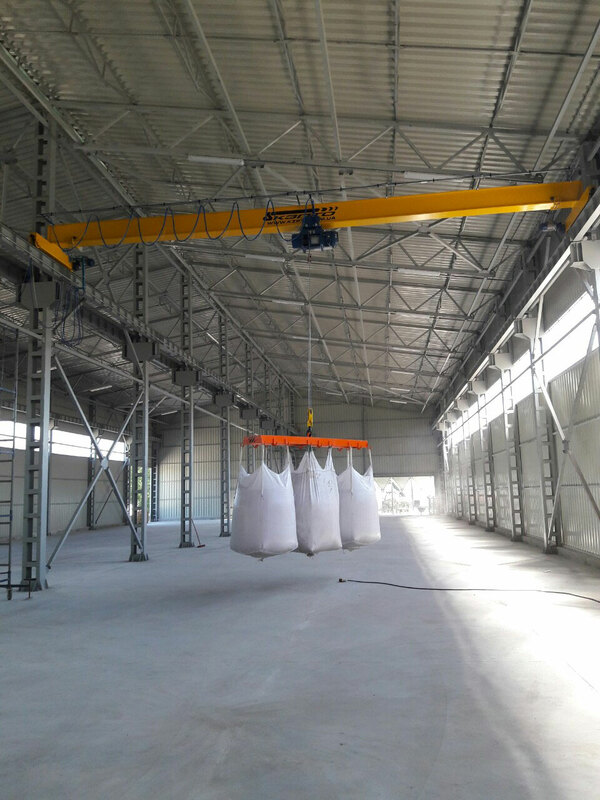 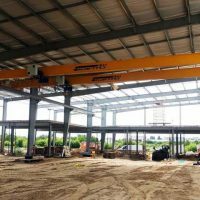 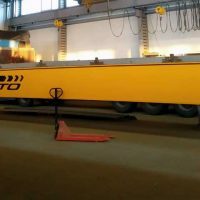 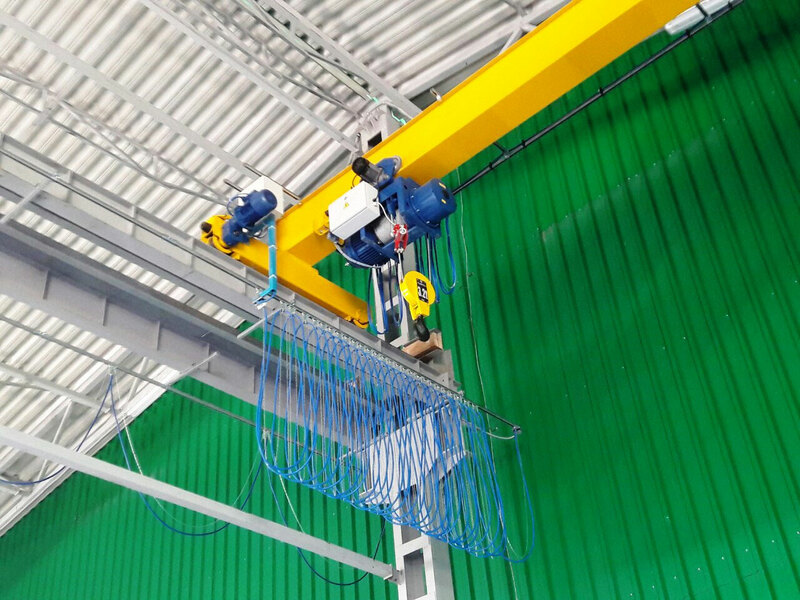 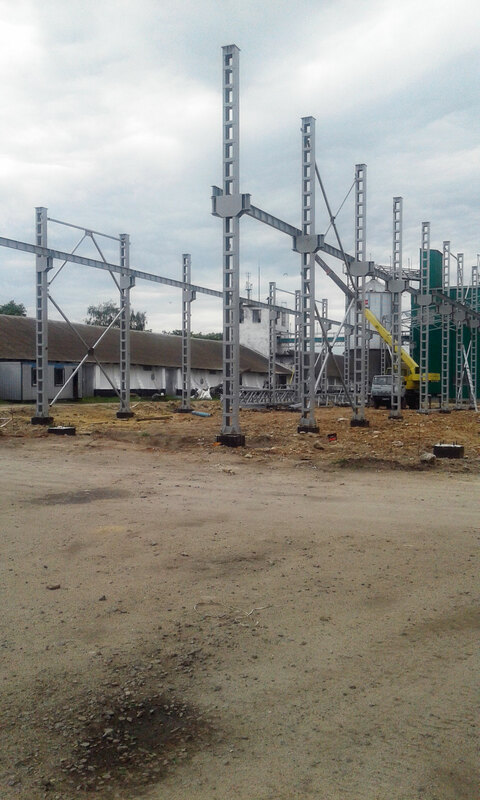 The specialists of «Kyiv Crane Machinery Plant LLC» designed crane equipment immediately prior to the construction of the building, which made it possible to save money on building the building in height, and calculated to the millimeter range of the desired lifting. 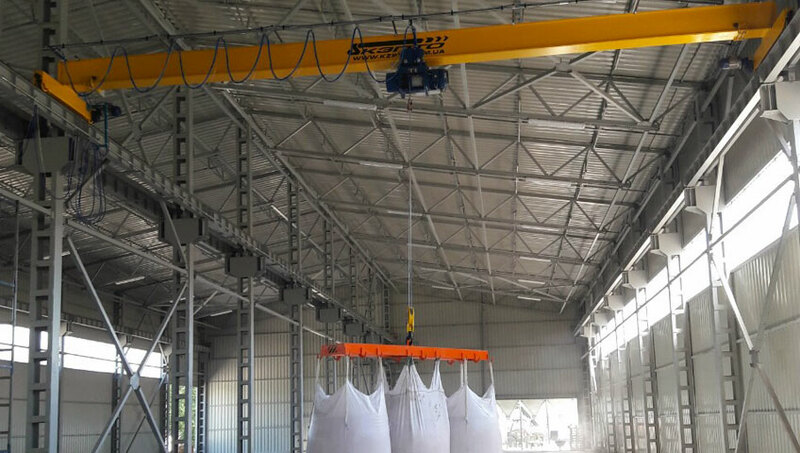 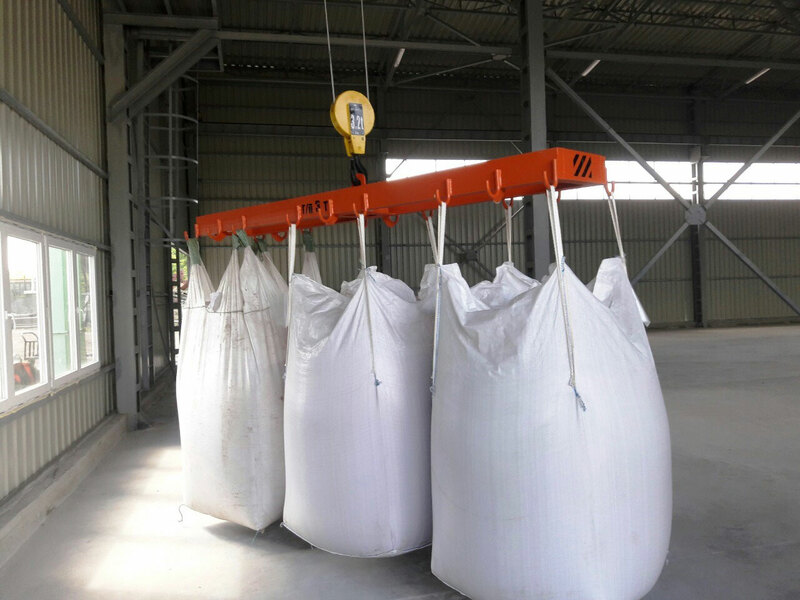 design, manufacture and delivery of cargo to traverse "big bags". 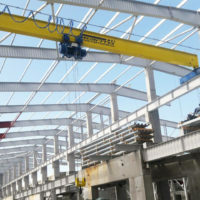 mode group - the A5 (middle).